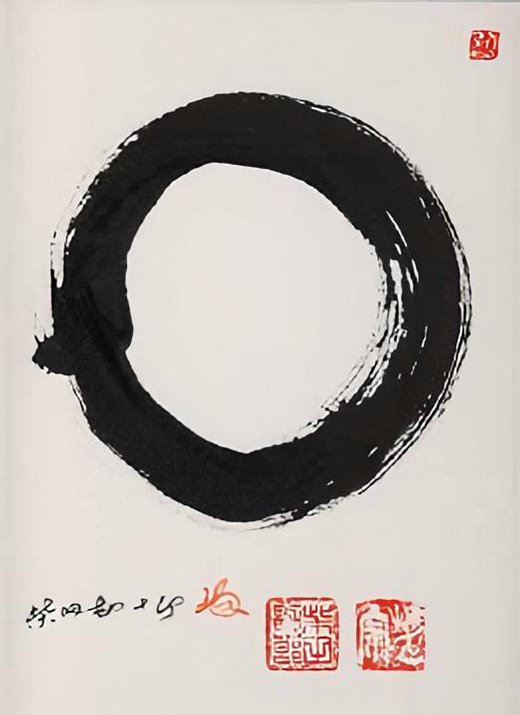 enzo, the circle http://en.wikipedia.org/wiki/Ens&#333; '' In Zen Buddhist painting, ensō symbolizes a moment when the mind is free to simply let the body/spirit create. "dont innovate, do your work" ...."your work creates the foundation for innovation"
Prognosis "foresight" versus PRAJNA PARAMITA "To know before we know"
"In the beginners mind there are many possibilities, in the experts mind there are only few" - reinstall the begoinners mind or what? "dont do more with less, do less" "achieve more with less"